Disclaimer: These are books that we and/or our students love. You and your parents may have different standards for books that you read for your independent recreational reading. Because there are so many different students and parents with different standards in the school, each student and parent should decide what is and is not appropriate. 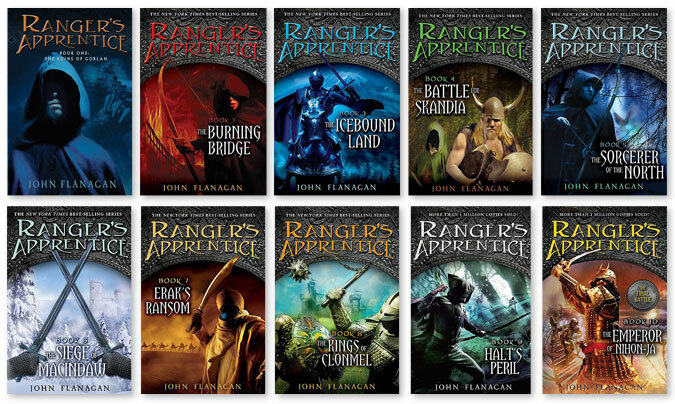 We love the Ranger's Apprentice series and so do our kids. They are fast paced adventure novels. We loved reading the entire series! 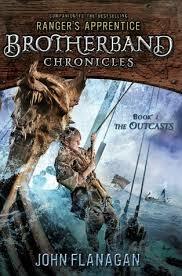 Another great series by John Flanagan is The Brotherband Chronicles. 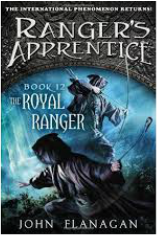 It is a spinoff from The Ranger's Apprentice and is excellent! This is another series that gets high praise from all who have read it. If you haven't read these novels by Megan Whalen Turner, you are missing out. I even read this series twice!. 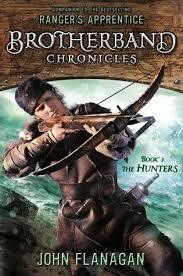 Book 3 - The King of Attolia; Book 4 - The Conspiracy of Kings. These books are amazing! 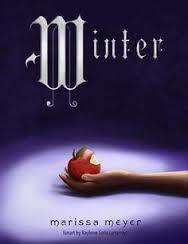 They are a futuristic spin on the age old classics, Cinderella, Little Red Riding Hood and the last one Winter (due out Nov. 2015) is about Snow White. The characters in these novels are complex and interesting. It is fascinating to see how the stories twist, turn and reconnect with each other. 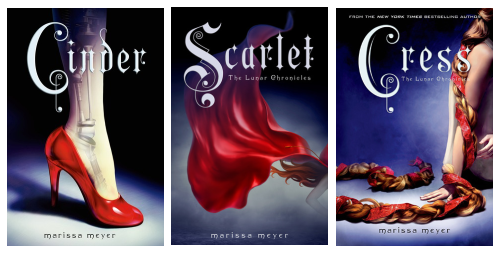 Marissa Meyer's has also just released a shorter novel called Fairest is a prequel to these three novels; however, we do not recommend Fairest for this age group. The other novels are great without reading the prequel. Alex Ryder is like a fourteen-year-old James Bond. 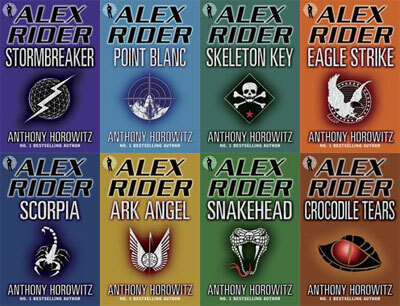 These are fast, paced, adventure novels with creative, high-tech gadgets.